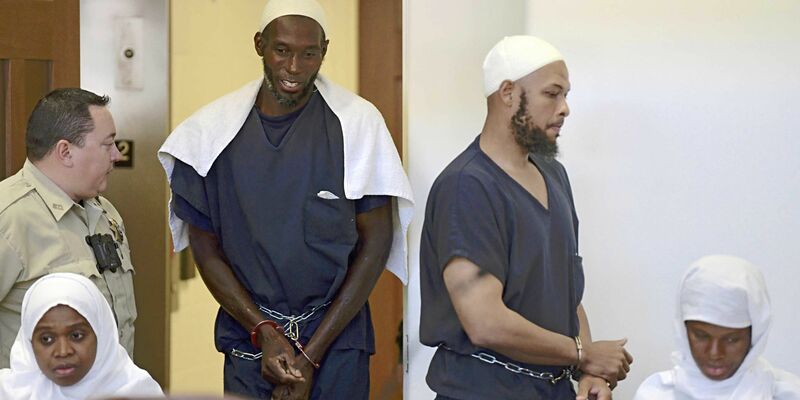 ALBUQUERQUE, N.M. (AP) — Attorneys for five people facing federal terrorism-related charges following their arrests last summer in a New Mexico compound raid said Thursday their clients are being prosecuted because they are Muslims. The group traveled in late 2017 from Georgia to New Mexico, where they built their compound in Amalia, which is just south of the Colorado border. The area is dotted with some of the region’s signature “earthship” self-built homes.